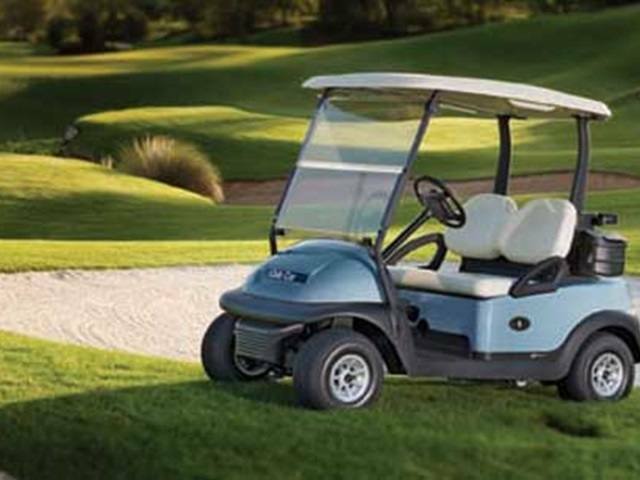 Take a cruise through your community in a new golf cart from Club Car! 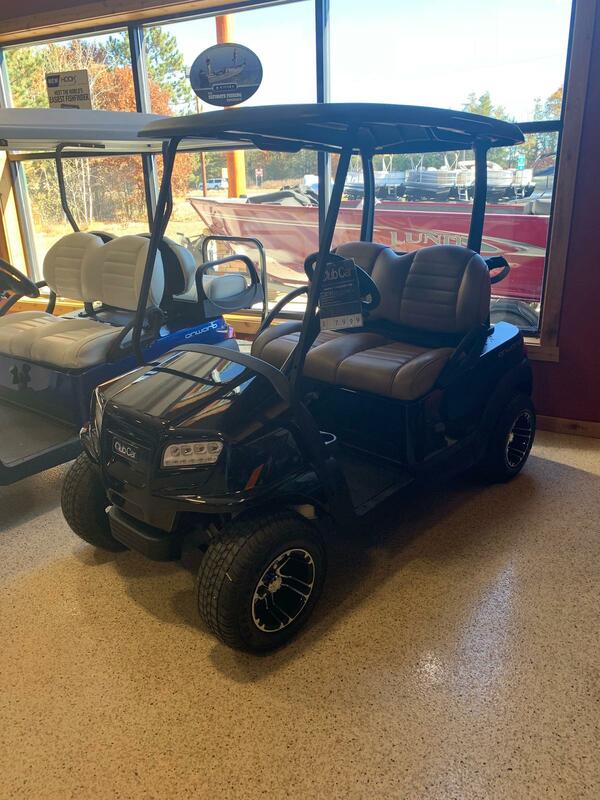 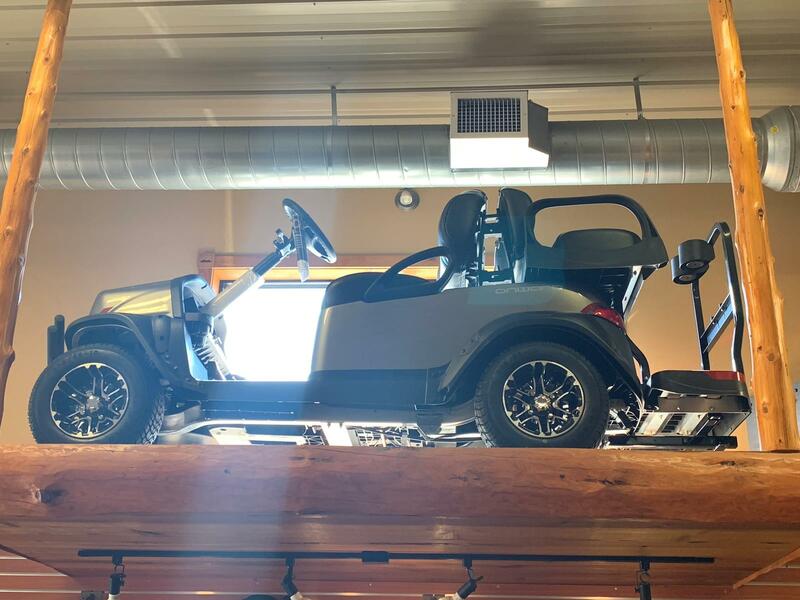 Here at Power Lodge we have a great selection of golf carts and personal transports from Club Car for you to browse. 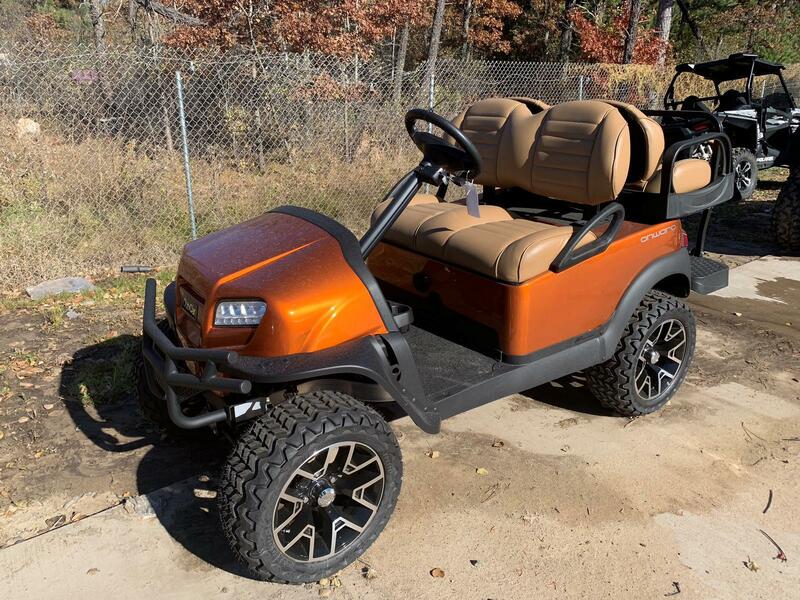 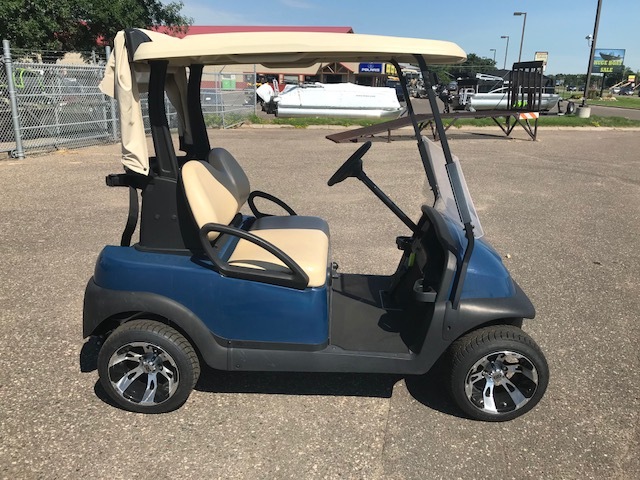 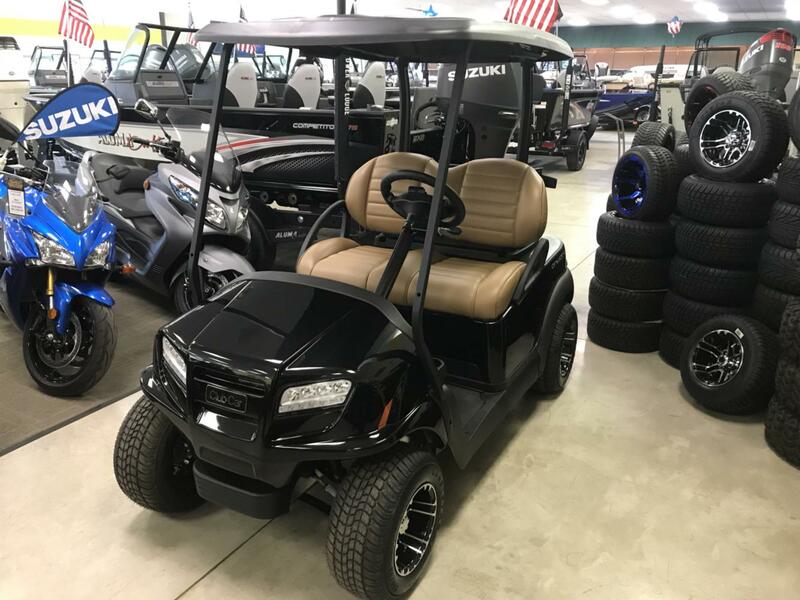 If you don't know which will suit you best, talk with our expert team and we can get you the best golf cart for sale in Minnesota!